Made from the best quality with care and style Poncho bathrobe 2 to 4 years from 100% cotton, decorated with applique fabric and ears of sheep! 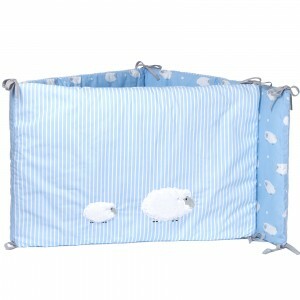 100% cotton and inside synthetic hypoallergenic padded in beautiful design Sheep with blue sheep. 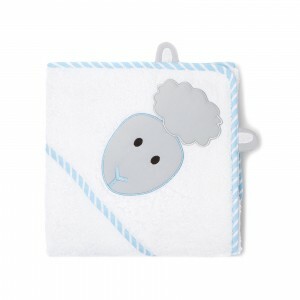 Made from the best quality with care and style in the beautiful design Sheep with blue sheep. 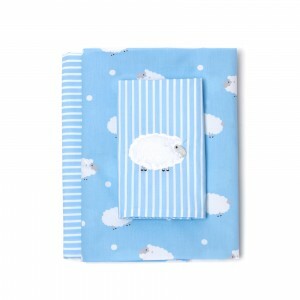 100% cotton percale quality, bottom sheet, top sheet and pillowcase in beautiful design Sheep with blue sheep. 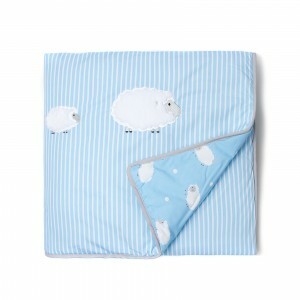 100% cotton and inside synthetic hypoallergenic padded in beautiful design Sheep with blue sheep will give warmth during sleep to your baby. 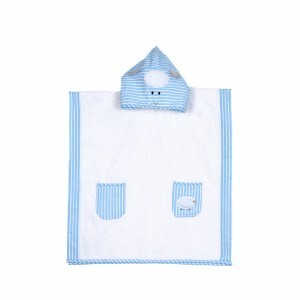 Made from the best quality with care and style triangle set towel glove made of 100% cotton fabric with whitecaps. 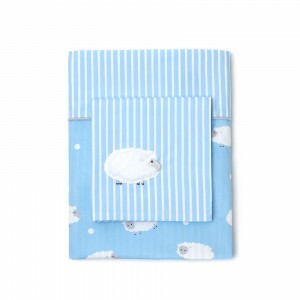 Made of the best quality with care and style by 100% cotton with applique fabric with whitecaps.